Legendary guitarist Zakk Wylde (Ozzy Osbourne's backing band, the Black Label Society) will be contributing a guitar solo to Black Veil Brides' upcoming cover of Kiss' “Unholy,” slated to appear on the band's upcoming Rebels EP due out next month. 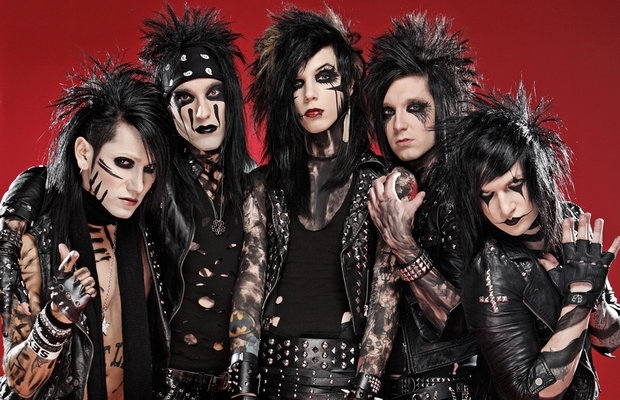 The EP will also include a cover of Billy Idol's “Rebel Yell” as well as other new material left over from BVB's second studio album, Set The World On Fire. Check out a pair of trailers for the EP below.